Here’s the schedule for Fontaine Rock Festival (Rock Dat Boat) on August 12th & 13th 2016. Please check back here prior to the festival in case there are changes to the schedule! To provide a little culture to your festival experience, Oleksijs Demčenko brings you a classical trio featuring Fligelhorn, Guitar and Contrabass. 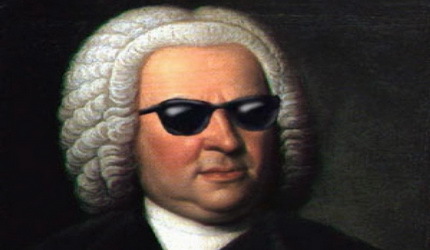 They will be playing the music of Bach, Faure, Satie and other tunes from barock to modern times. This will be an early afternoon concert in The Acropolis to bring out the quietness from your rock’n’roll dream. Cleanse your mind, set your spirit free and ready yourself for the madness to come! 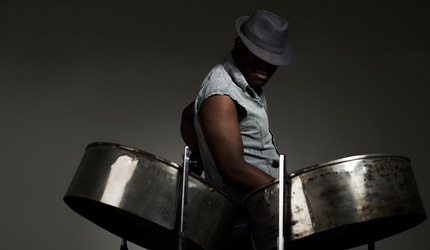 On Saturday afternoon in The Acropolis, we’re very happy to announce a full 2 hour Steel Drum clinic with master technician Gregory Boyd. At this years festival, we’ll be featuring a special Jam Session run by our good friend Oleksiy Demchenko. The band will be playing well known pieces as well as free-style, making the Jam Session open to all types of musicians with varied tastes ready to jam and improvise with the core band. So grab your instrument and join them! The core band will have a traditional setting of a Jazz combo including Trumpet (Vocal), Piano, Contrabass and Drums. They will be exploring music in styles from mainstream Jazz ballads and Blues to Funky dancing tunes. 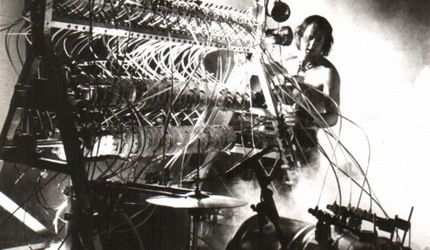 Built by Louie Fontaine between 1997 and becoming fully operational in 1999, the first prototype was made out of plumming pipes with big arms attached, hitting barrels and other noisy home made instruments. Working in his fathers factory, watching the big air run press machines in line-work gave Louie the idea of using air pressure as the energy source. 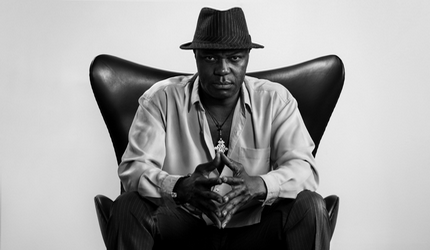 Louie Fontaine has kept perhaps his biggest invention, locked up in his studio for a couple of years now but after many requests from fans and friends, Mr. Fontaine has decided to play it once again and unleash the power the Beat Machine onto an unsuspecting world. From the streets of Tel Aviv comes the dynamic duo that is Lara Snow. Lara is one of the brightest rising stars of Israel. She mixes a variety of different genres but mainly electro pop. 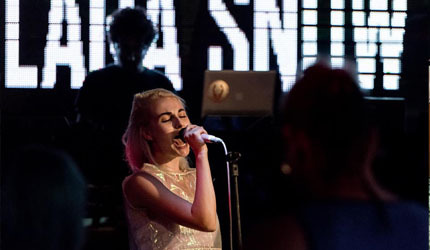 Her single I Like Snow has been compared to artists like Grimes & Die Antwoord. Although the band appear onstage as a simple 2 piece, the sound is big, powerful and complex. Lara’s unique style is something you’ve never heard and she is also a tremendous front-woman. Girts Rozentals aka Ozols is most definitely one of the most known hip-hop/rap artists in Latvia right now. He has been on Latvian hip-hop music scene since the early 2000s and having released 4 studio albums as well as receiving 3 annual Latvian music record awards “Zelta Mikrofons” statuettes. 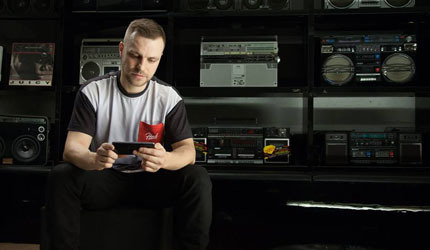 With the release of his 5th studio album “Atpakaļ Nākotnē” in November 2015, Ozols has once again made his comeback into the Latvian hip-hop scene. 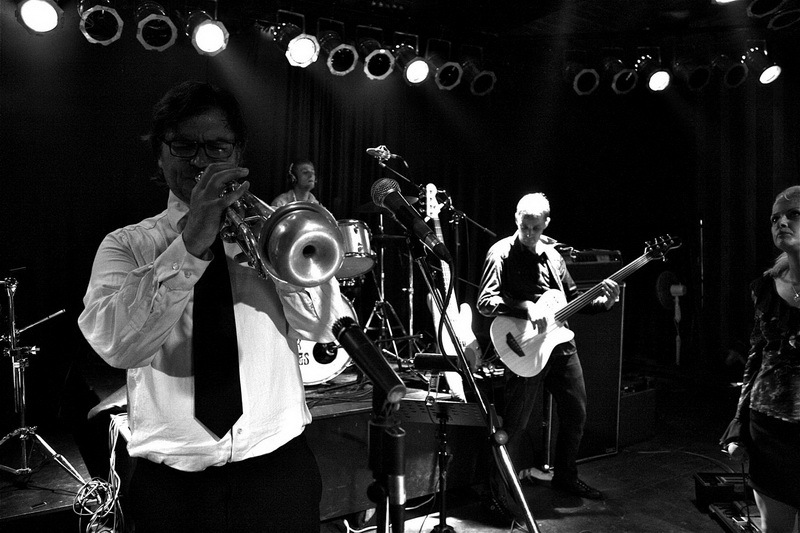 On stage, Ozols can be guaranteed to get the party started and the crowd jumping. Helligators were formed in 2009 in Rome and have released two studio album called “Against All Odds” (2009) and “Road Roller Machine” (2015). 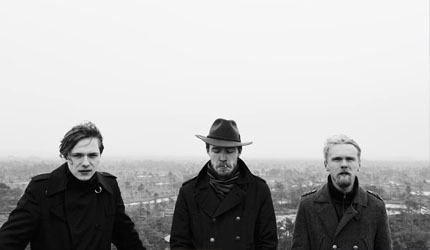 Over the years, the band have toured extensively around Europe and have already appeared at Fontaine Palace in previous years, wowing the crowd with their hard boiled no-nonsense rock. If you’ve seen them before, you’re going to want to see them again and if you haven’t, you’re in for a treat! Synthpop duo Tehnikums are without doubt one of the best new Latvian electro bands around. 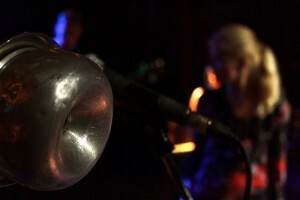 Though the band members are not newcomers on Latvian music scene. 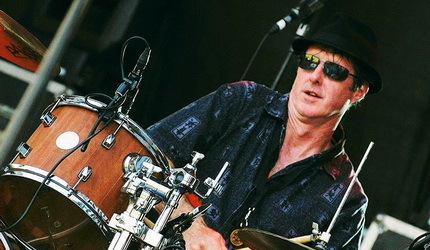 Dagnis Neilands was a member of famous Latvian rock band The Mundane, while Kristaps Dubļāns played in underground bands Kušš and Mala. Tehnikums’ debut album sounds youthful, but at the same time its smooth melodies, freaky voice and well suited lyrics tell stories about two mature men who flirt with the idea of being an “amateur experiencing the world” in a smart way. Both guys know how to make tuneful music and how to entertain public. One thing Tehnikums needs now is a crowd to appreciate their art. Fontaine Festival hope you can be part of that crowd. 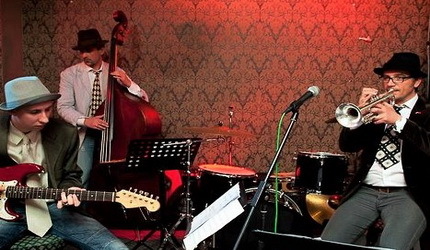 Rock’n’roll and blues are bursting from the Latvian trio, which leans on the legacy of giants such as Elvis and Dylan, while at the same time remaining aware of the fact that a convincing live performance is the main asset of such performers. The expressive and self-sacrificing voice of lead singer Ilja invokes the great vocalists of the sixties and seventies, who were able to pour their souls out over the microphone. 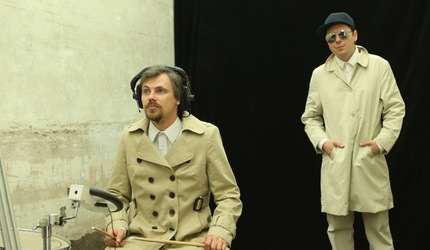 Their debut album was nominated for best Latvian rock album in 2014, and the band sticks to the recipe of continuous touring. Jump into a Cadillac, put on your sunglasses and let the tires screech on the hot asphalt! The world of wild rock’n’roll is just around the corner! 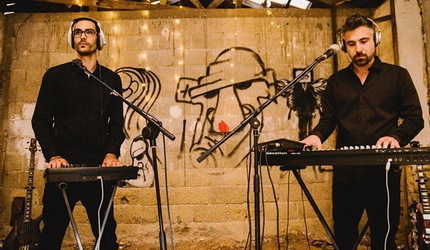 Z Quest are an Indie Electro- Rock Duo composed of Galor Taite and Adir Benezra, two music producers, vocalists and multi-instrumental musicians currently based in the north valley of Israel. 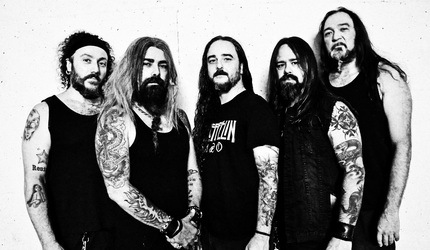 Over the past two years, they have self produced and recorded their debut album “Ashes of Plain”, that was released on May 2016. Z Quest live show is a unique experience, drifting from a solid rock show to a space electro party. 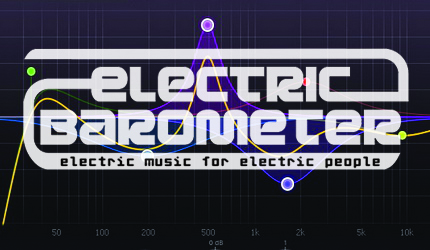 Clashing hypnotic beats and bursting guitars. 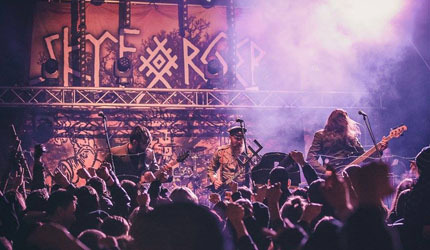 Winners of both Best Rock album at Latvian Music Awards 2010 and Best Rock & Metal album at Latvian Music Awards “Golden Microphone” 2015 Skyforger bring the Old Latvian spirit to the world stage. The band has played in various world class festivals in the past years and now you have chance to see them up close as they take the Fontaine Festival stage this August. Club grooves in the Prison Bar – Electronic music for electronic people! Stay wired and connected to the hippest sounds around!!! Groove your way into the night with funkmeister John DC Washington & his crew of low-rider hipsters. Guests are welcome and you have the chance to join the band and get on down to your hearts desire. It’s gonna be a party so come join the fun!